Trot into spring by competing at our Spring Dressage and Showing Show: TSR Training classes, VHS area qualifiers, CHAPS, TSR, Sunshine Tour at Hickstead & Equifest. Our showing classes include working hunter, intro to showing, ridden horse, show ponies, in hand classes as well as fun, novelty classes, in hand and ridden VHS area qualifiers. Our dressage classes include intro to elementary, as well as junior classes. 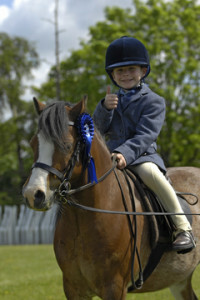 Come and join in the fun, and start the outdoor competition season in style with us at GBEC!